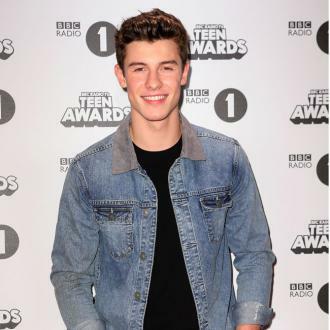 Shawn Mendes has confirmed he plans to get into the studio with One Direction star Niall Horan. 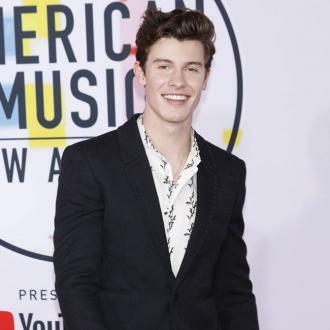 Shawn Mendes is to collaborate with Niall Horan. The 18-year-old Canadian singer and 23-year-old One Direction star have been rumoured to be getting together to write a song for months, and now the 'Treat You Better' hitmaker has met with the Irish hunk and they have talked about working on a song when their schedules align. The pair met at the 2016 BBC Teen Awards last weekend where Niall performed his first ever solo gig. 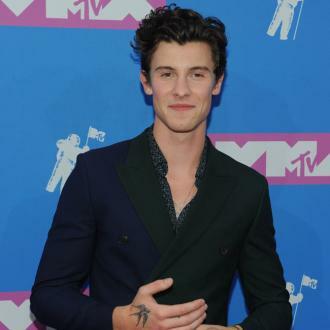 And Shawn was named Best International Solo Artist and his song 'Stitches' was crowned Best Single at the star-studded ceremony in London. delighted the audience at the SSE Wembley Arena in London when he surprised the crowd by kicking off the event with a performance of his debut solo song 'This Town'. However, the sound cut during his performance but the 10,000-strong audience helped out by singing along and Niall insisted he didn't feel strange going it alone. Asked by co-host Nick Grimshaw if he felt lonely without the rest of the group, he said ''definitely not''.